A remarkable home at a remarkable price! Nestled in the Aspen Groves at Dakota Ridge is an outstanding home with a wonderful floor plan and great decks that jet out amongst the Aspens. Enjoy entertaining in a newly remodeled kitchen with extraordinary cabinetry and a family room that is cozy and inviting. 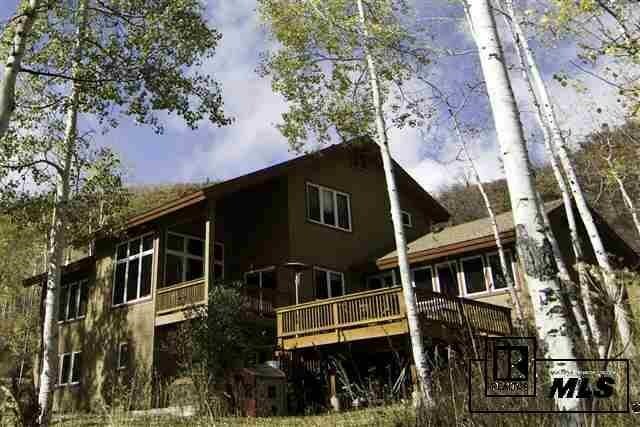 This 4 bedroom, 3 ½ bath home has large bedrooms and welcoming spaces throughout and is the perfect Mountain home.